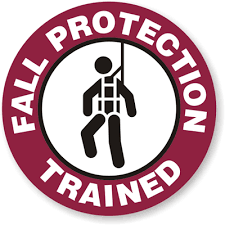 Walking and Working Surfaces, including fall protection – 1 hour. Exit Routes, Emergency Action Plans, Fire Prevention Plans, and Fire Protection – 1 hour. Personal Protective Equipment – 1 hour. Hazard Communication – 1 hour. Elective – 2 hours. Must present at least two hours of training on the following topics. At least two topics must be presented. The minimum length of any topic is one-half hour. Optional – 1 hours. 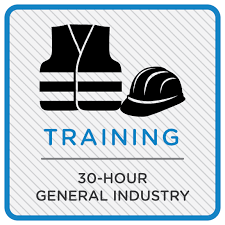 Teach other general industry hazards or policies and/or expand on the mandatory or elective topics. The minimum length of any topic is one-half hour. Introduction to OSHA – 2 Hours. See above 10-hour section for additional information. Managing Safety and Health – 2 hours. May include Injury and Illness Prevention Programs, job site inspections, accident prevention programs, management commitment and employee involvement, worksite analysis, hazard prevention and control, accident 4 investigations, how to conduct safety meetings, and supervisory communication. Exit Routes, Emergency Action Plans, Fire Prevention Plans, and Fire Protection – 2 hours. 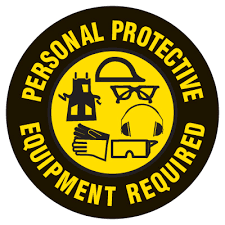 Personal Protective Equipment (PPE) – 1 hour. Materials Handling – 2 hours. Elective – 10 hours. Must present at least 10 hours of training on the following topics. At least 5 of the following topics must be presented. The minimum length of any topic is one-half hour. Optional – 7 hours. Teach other general industry hazards or policies and/or expand on the mandatory or elective topics. The minimum length of any topic is one-half hour.